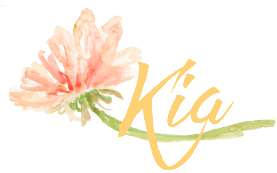 Beautiful card, Kia! I am sure the vet will really love it! Adorable and beautifully colored birdies on the branch. Love your design with the arch window and fun stenciled snow. Your vet is going to LOVE her very special card made with love. TFS Kia. Happy Holidays my friend. Love that stamp set, Kia and how you've colored it. It looks great with the window cut out. Such a cute idea! OMGosh, Kia! This is just the cutest stamp! I can see why you couldn't resist painting it. Those hats are very cute, especially the one with the two pom-poms sticking up! I can't stop giggling lookin at this!